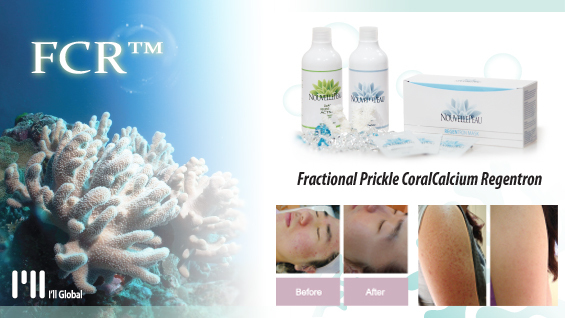 Dot peeling is frequently used for treatment of deep acne scars. This treatment is also called the Chemical Reconstruction of Skin Scars (CROSS) and it is known as the most economical, safest, and most effective procedure for treating acne scars using high concentrations of TCA. It is primarily used for ice pick scars but in my experience, it can be used to effectively treat also boxcars and rolling scars. When 70-100% TCA is applied using a tool, such as 30G needle or a toothpick, on scar dented regions, the skin melts and white frost occurs. This causes inflammation and stimulates the fibrocytes on the inner skin, thereby increasing the compositeness of collagen fibers, which makes the inner skin thicker and regenerates the scar dented region. After the treatment, eschars occur and fall off approximately 7-10 days later. During this time, patients must be careful to prevent the scabs from falling off earlier. The treatment does not require anesthesia and is easy to perform. There are no limitations on daily life even immediately after the treatment, and the area can be normally washed or showered. Dot peeling needs to be performed repeatedly every four to six weeks. The 70% TCA concentration is a safe and effective scar treatment method. It is effective for all types of scar dents, and it is particularly effective for treatment of ice pick or severe boxcar scars. When dot peeling and RF needle or ablative fractional laser treatments are combined, they can lead to great results in the treatment of deep scar dents, acne scars and wide pores. There are limits to treating large scar dents with only the RF needle or fractional laser treatment, and the effects are not visually obvious. However, when a dot peeling treatment is administered first and then followed immediately by treatment with RF needle or fractional laser, this can bring great visible results.